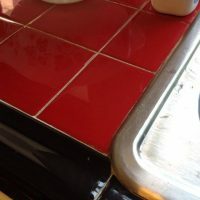 Kitchen Counter Tiles – “recent” remodel (pre-2007). Tested with a Niton XRF in 2012: 113 ppm lead. 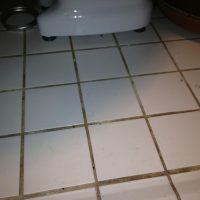 These are the tiles in my home, my kitchen counter. 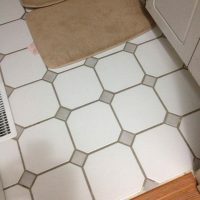 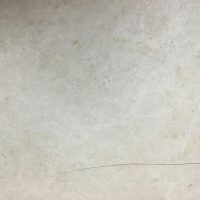 To see more tiles I have tested click here.